Or ‘healthy body, healthy mind’, as most people say these days. Staying physically healthy and active is the best way to remain mentally agile and connected with everything that is going on around us. Of course, we are not suggesting that taking MASQUELIER’s® will enable you to set up and maintain your own Facebook page. But along with the correct diet, exercise, and lifestyle, it can play its part in equipping you to access and enjoy all that the complex and fast moving 21st century has to offer. MASQUELIER’s® French Pine Bark Extract with Original OPCs are the real thing. Powerful supplements that pass every test, made to the precise specifications of Jack Masquelier. 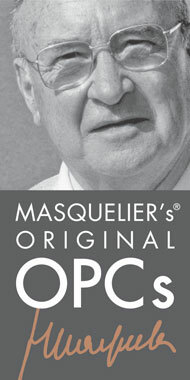 Only MASQUELIER’s® gives you the original. Professor Jack Masquelier discovered one of the keys to effective capillary strengthening. There are currently many pine bark extracts on the market, but only one original. 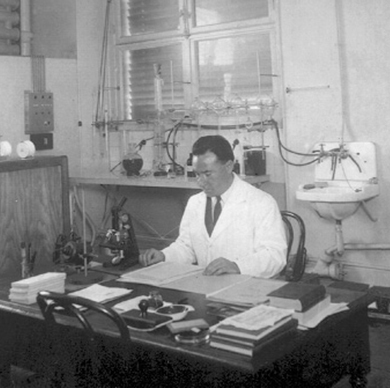 It is based on a discovery some decades ago by professor Jack Masquelier. In the husk of French pine trees - Pinus maritima - he identified and extracted the source of effective capillary strengthening. 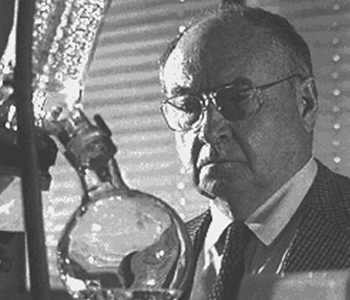 His extract formed the basis of the first natural health product for capillary protection and was used successfully as an active ingredient in the French vascular health product Flavan® since the 1960s. MASQUELIER's® French Pine Bark Extract is exactly the same as the active ingredient in Flavan® still sold in France today. 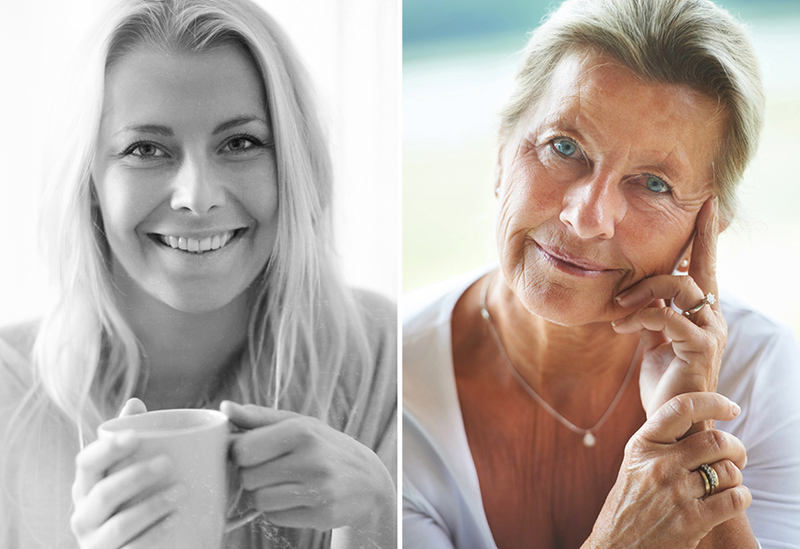 And by using the same original extracts we achieve exactly the same proven benefits.